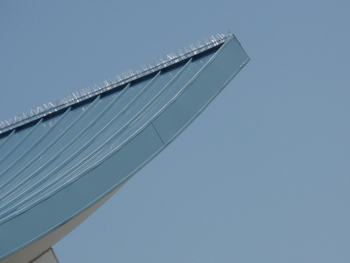 With the design and expense of beautifully designed buildings, why let pigeons or other pest birds ruin the aesthetics or cause costly clean-ups? 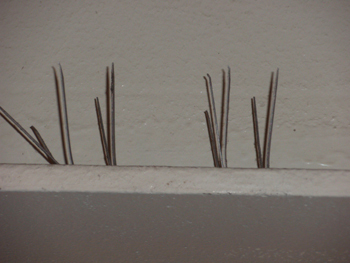 Birdguard Bird Spikes install easily, is hardly noticed, and most importantly, keeps pest birds away. 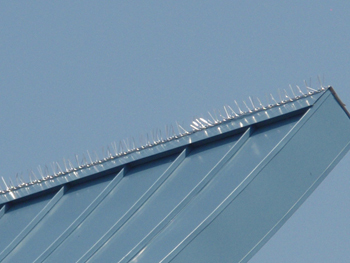 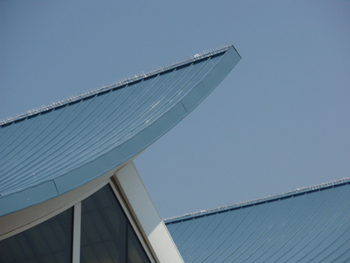 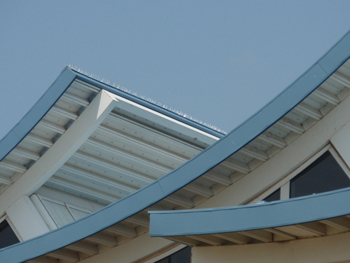 Birdguard Bird Spikes prevent unsightly pigeon droppings and the attendant clean-up costs. 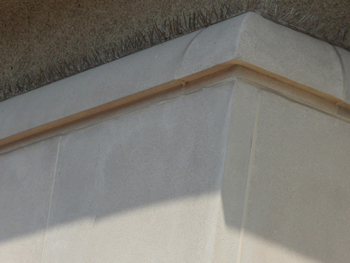 Let the pigeons roost on some else's building! 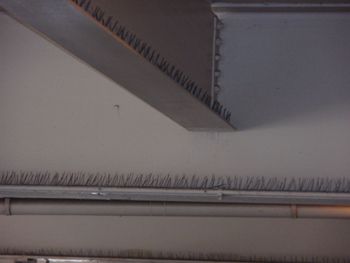 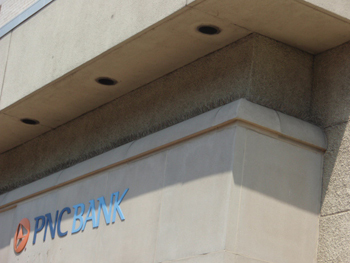 Parking ramps, with their ledges, beams and pipes, are a magnet for pigeons. 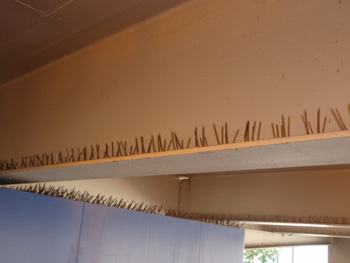 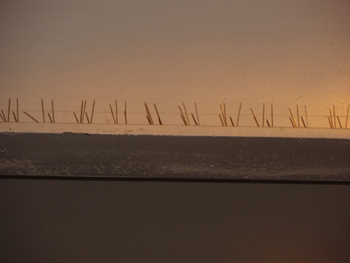 Eliminate the mess with easy-to-install BirdGuard Bird Spikes.